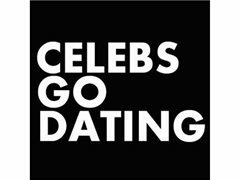 We are currently casting for E4's 'Celebs Go Dating'. BAFTA winning TV company Lime Pictures, the makers of TOWIE and Geordie Shore, are looking for hot singles to date our celebrities. If you’re tired of dating apps, looking for love and fancy being on E4 then get in touch today!